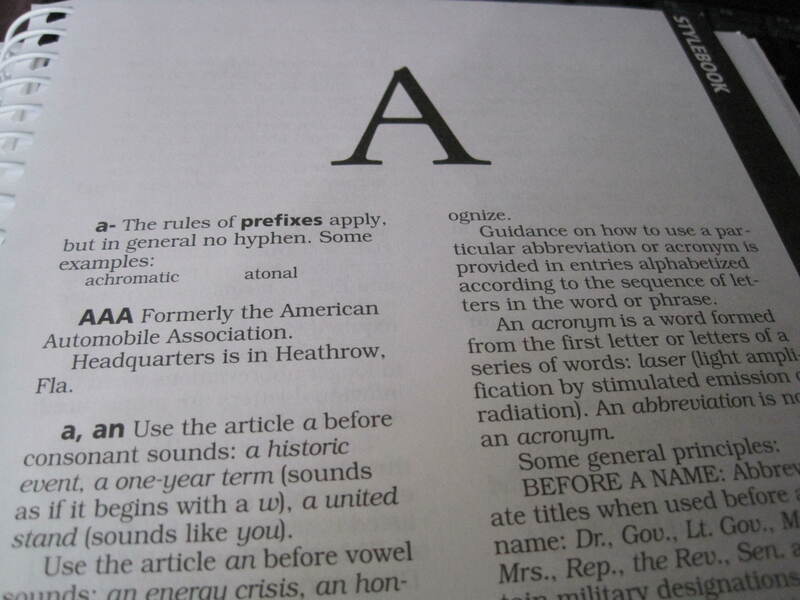 Planning to update your stylebook collection? 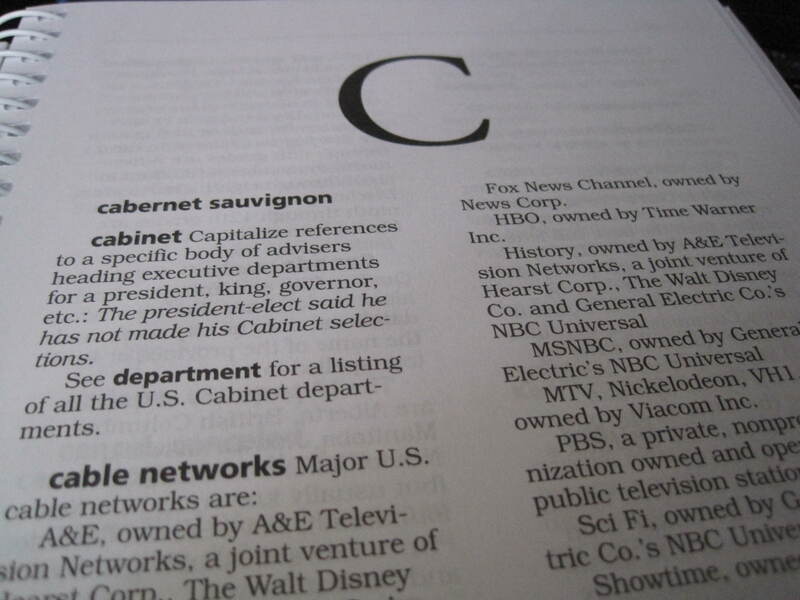 Chucking your stylebook because you’re sick of your journalism classes? Would you like to contribute to a good cause? 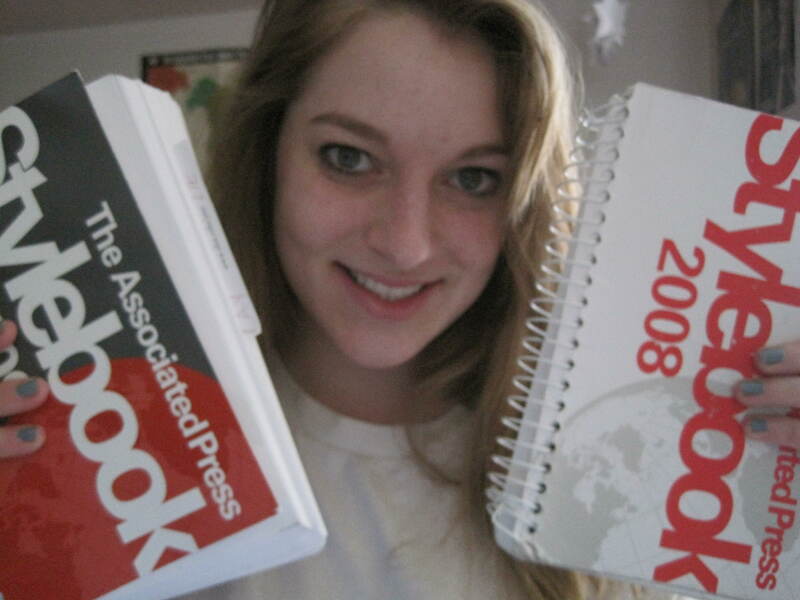 Hi, I’m Emilee, and I’m writing to you today so that you may offer me your 2010 AP Stylebook. I’ll pay a good price for it. I recently heard that these precious books are sold out. I know, I couldn’t believe it either. Apparently, people everywhere can’t get enough of the AP’s grammar-proper-noun-weather terms-media-law-briefing goodness! It may just be the sour milk I just chugged talking, but I’d love to get my hands on one of these journalistic bad boys. I have 2008 and 2009, but no 2010. I need it for my internship! Our residency director e-mailed us and told us to have A, B and C memorized. That should be a blast. If you could help me out, please comment below and leave your contact info! 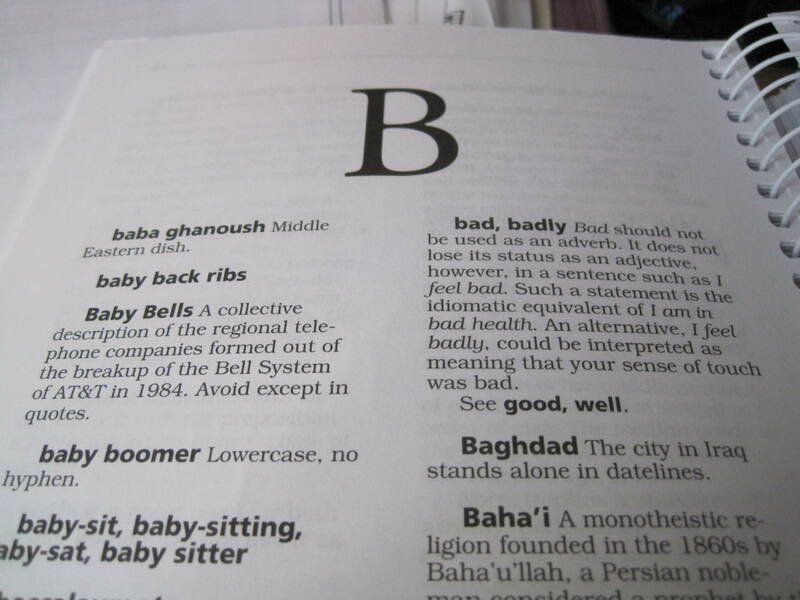 I’ll probably buy the 2011 stylebook next semester, so you can have mine if you wish. We can talk — I have one.